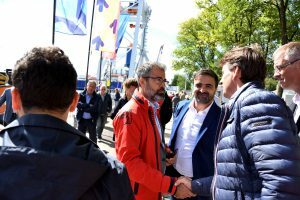 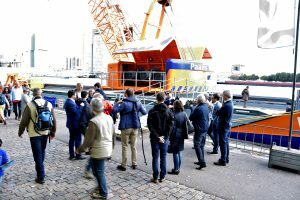 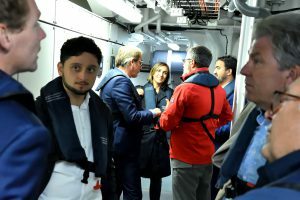 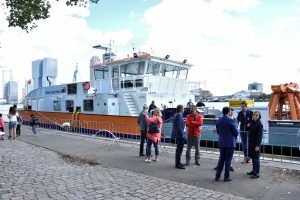 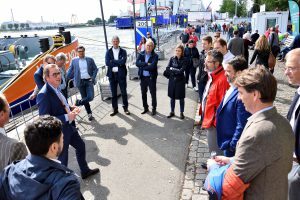 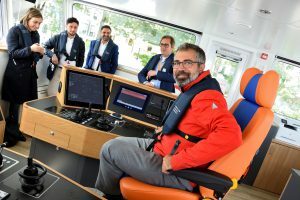 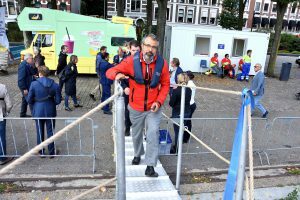 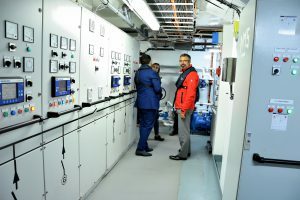 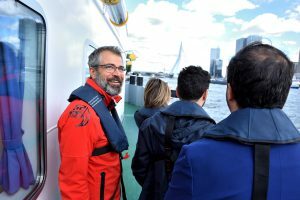 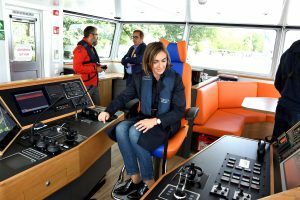 During the World Port Days, EICB, together with partners from the LNG Breakthrough consortium, received a delegation from the European Commission’s Innovation and Networks Executive Agency (INEA). 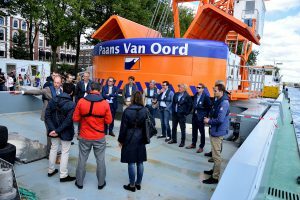 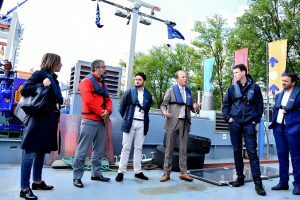 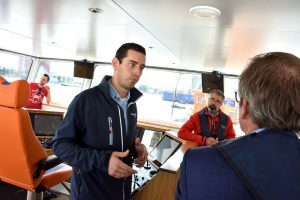 The agenda included a site visit to the recently completed pilot vessel ‘the Werkendam’ of Van Oord. 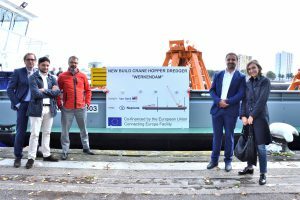 The construction of the Werkendam has been made possible with co-financing from the European Union’s Connecting Europe Facility.